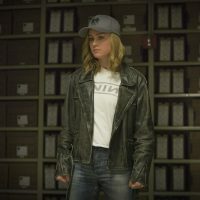 Molly Regan explains how meaningful watching Captain Marvel was as a survivor of trauma who got to watch the protagonist process hers and become a literal superhero. 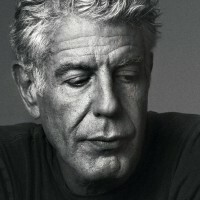 Molly Regan talks about Anthony Bourdain and her own struggles with depression and suicidal ideation. 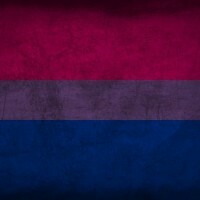 In honor of LGBTQ Pride month, Molly Regan talks about her journey to accept and embrace her bisexuality.